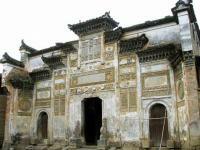 Located at the middle part of Wuyi Mountain Range - northwest of Fujian Province, Wuyishan Scenic Area covers an area of 60 km². 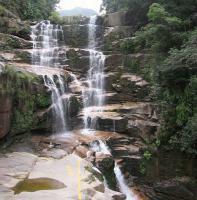 The mountain scenic area is 16km south of Wuyishan City. 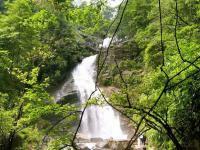 With its clear rivers, melodic waterfalls, hazardous crags and protected forests, it is a fantastic place for hiking and exploring. 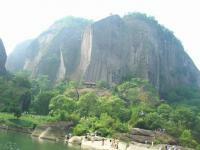 In 1999, Mount Wuyi entered UNESCO's list of World Heritage Sites, both natural and cultural. 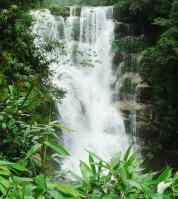 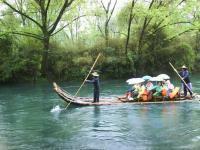 It is the most outstanding biodiversity conservation zone of Southeast China. 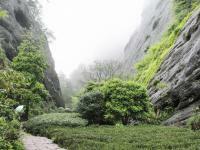 Wuyishan boasts winding clear streams, looming cliffs and sprawling mountains, all of which can be viewed as you drift leisure down the Nine-bend River (Jiuqu Xi). 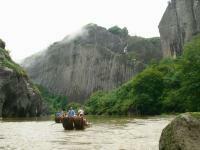 Another impressive attraction is the mystery of the boat-shaped coffins placed at the cavities carved out of the rock faces or on the wood logs drilled in the cliffs at great heights. 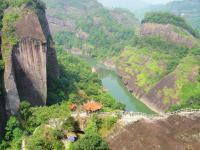 The visit to Heavenly Tour Peak (Tianyou Feng) is very scenic and challenging, with better views of the river and mountain peaks. 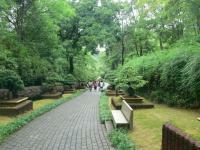 While during the tourist season, the path to the top is also over-crowded. 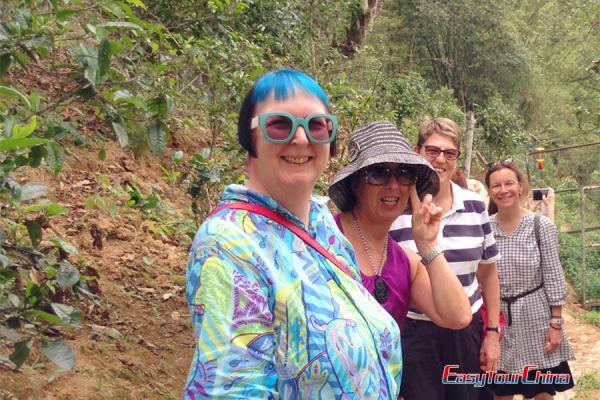 The most popular sites include Heavenly Tour Peak, Nine-Bend River rafting, Dahongpao Tea Trees, Thread of Sky walkway, etc. 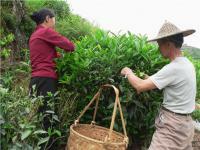 For the tea fans, Wuyishan is regarded as the home town of Chinese Oolong tea and black (red) tea. 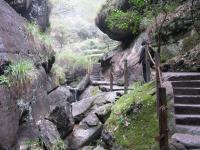 The pilgrimage tour to see the 1000-year-old Dahongpao tea trees grown on the rock cliff is a must-do during your visit to Wuyi Mountains. 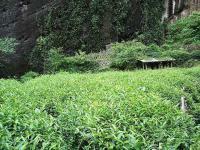 It is said that there are more than 800 different species of tea trees planted in the mountain area. 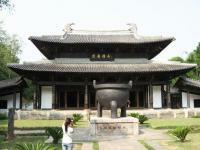 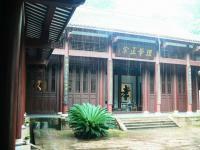 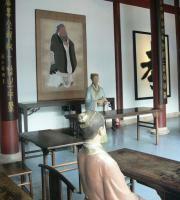 Therefore, a visit to Wuyishan can be a good chance to experience and learn about Chinese tea culture. 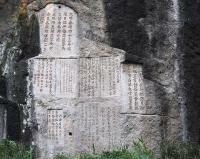 Mount Wuyi was the cradle of Neo-Confucianism, a doctrine that played a dominant role in the countries of eastern and southeastern Asia for many centuries and influenced philosophy over much of the world.